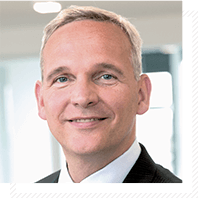 Not least for the support of the digital transformation, insurers are forced to renew their IT system landscapes. Without a reliable test management, the introduction of new IT systems for time, budget and quality is hardly possible. In the insurance sector, many different IT systems for inventory management are still being used, including numerous own developments. Before, aspects such as cost savings or “time-to-market” for new products were focused on in the introduction of new applications; today, the digital transformation has become the main driver. To increase the efficiency in inventory management and claims processing as well as customer service, the Austrian Civil Servant Insurance (Österreichische Beamtenversicherung (ÖBV)) decided on the implementation of the Java-based application (I3J) (Project VAMOS). The implementation was carried out in close collaboration between the external software supplies and the in-house IT department. Main peripheral systems, for example the distribution and workflow system were developed in-house. Q_PERIOR supported the project VAMOS in the test management area – from set up to management across all implementation phases to the successful go-live. 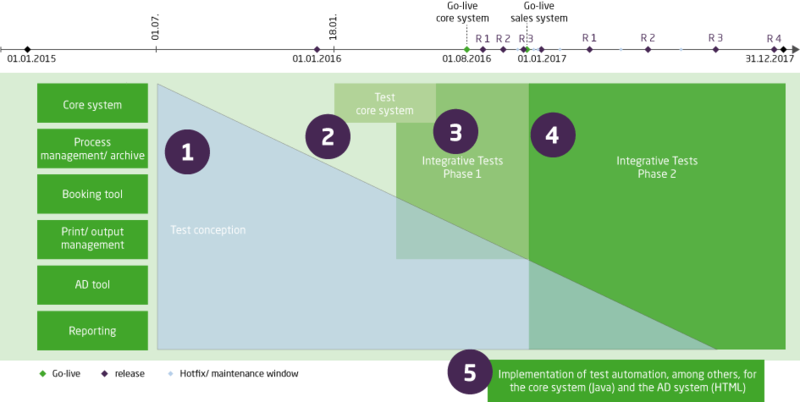 Due to the constantly changing and thus more complex system landscape, the Q_PERIOR team needed to flexibly adapt the application of test methods: from individual system tests to strong integrative tests, in order to test the system running capability across different applications. Q_PERIOR offers assistance from the test concept, specialist and integration tests, to test automation.